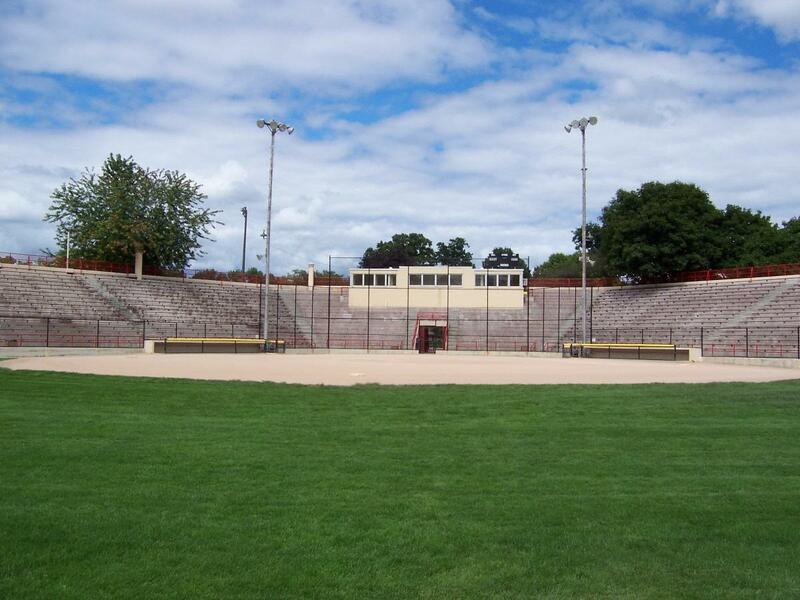 For many years, Midland has been known as “the softball capital of Michigan,” which refers to the city’s rich history of softball; especially men’s fast pitch softball. 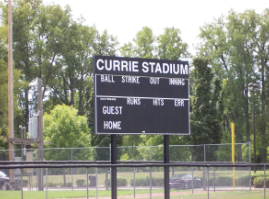 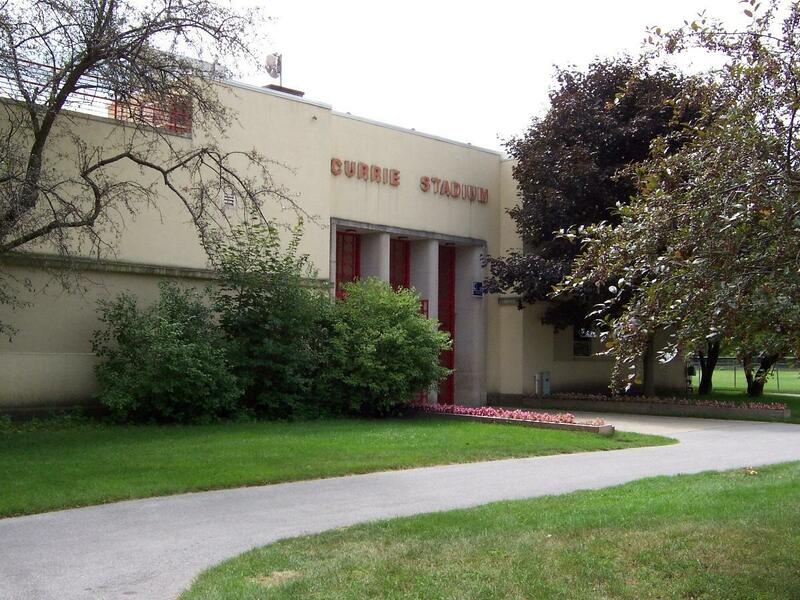 Perhaps the most recognizable of Midland’s facilities is Currie Stadium, located in Emerson Park which is 50 acres. 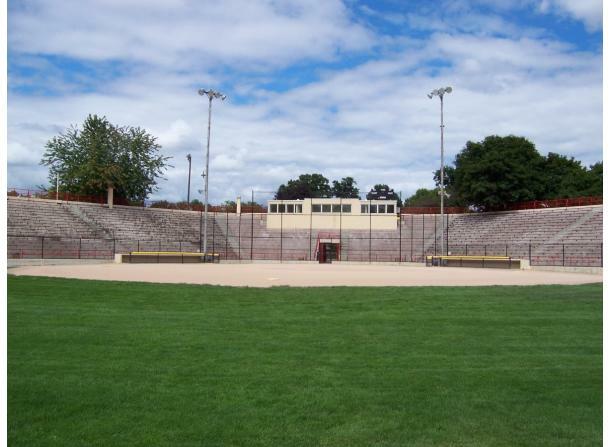 The stadium holds 2,717 people and has approximately 600 parking spots available to spectators. Currie Stadium is the of the most visible community stadiums in the country. 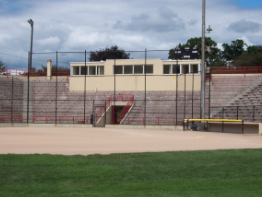 Host to national and international tournaments in its prosperous history, Currie Stadium continues to be the premiere facility for men’s fast pitch softball. 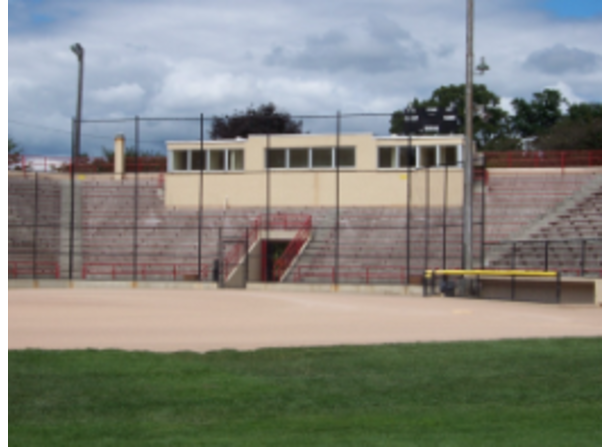 Throughout the years the stadium has been host to many Amateur Softball Association World Tournaments as well as to the Olympic Women’s Softball Team. 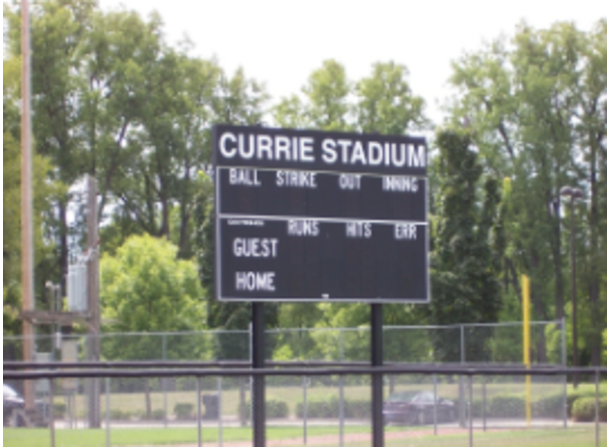 Please check our webpage or give us a call for more information!